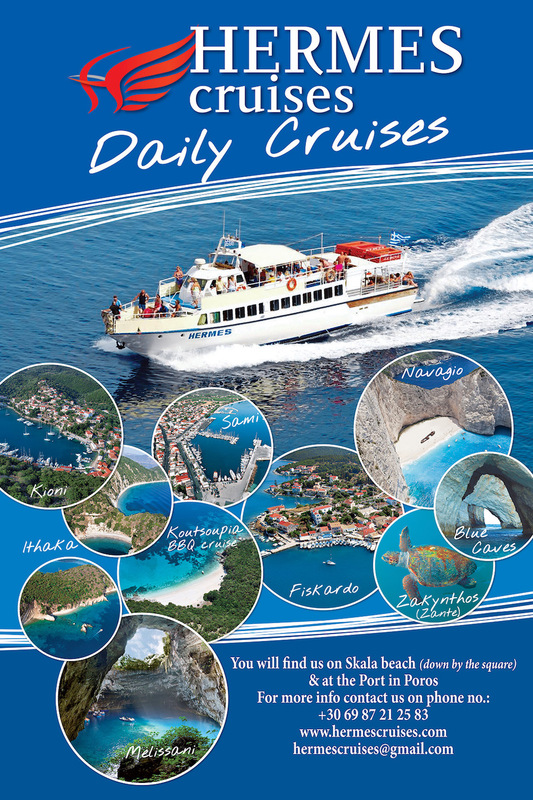 Join Captain Valsamis & Family for a range of relaxing and memorable daily cruises around Kefalonia and the neighbouring islands of Ithaca and Zakynthos. Or join us for a BBQ and a party on the beautiful Koutsoupia Beach! 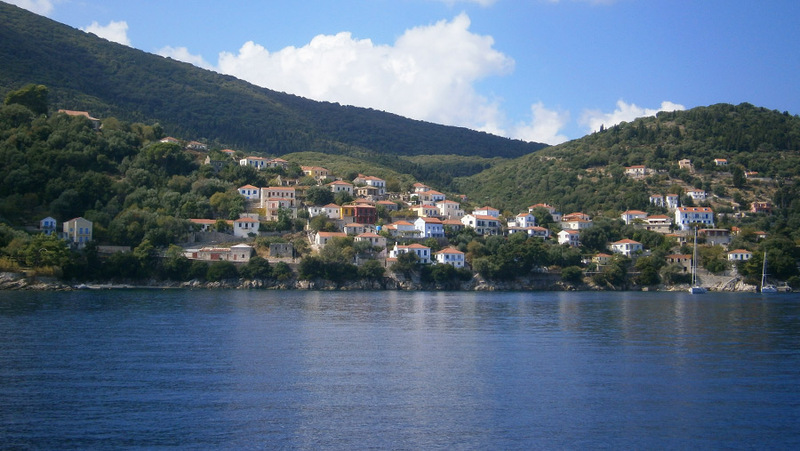 We’re confident that a cruise on the Hermes will be the high point of your holiday in Kefalonia, so please explore our website and for any further enquiries please see our Contact page. The Captain and crew hope to see you soon but in the meantime this introductory video will give you a glimpse of what to expect! 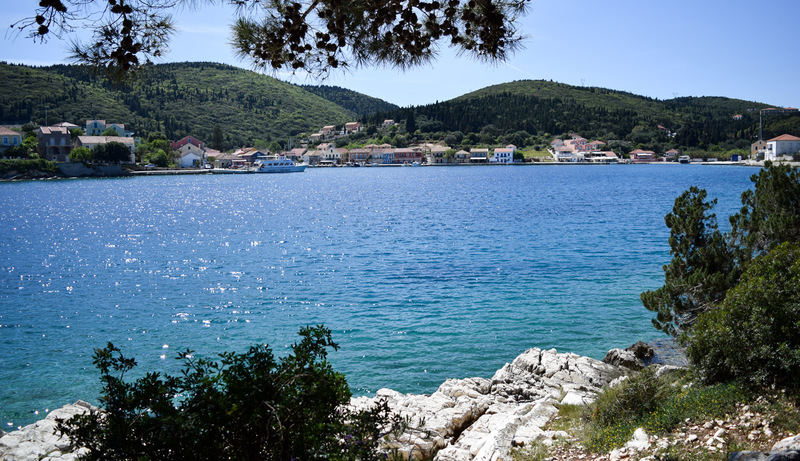 Odysseus island place where is the proud and heroic king Ulysses lived. 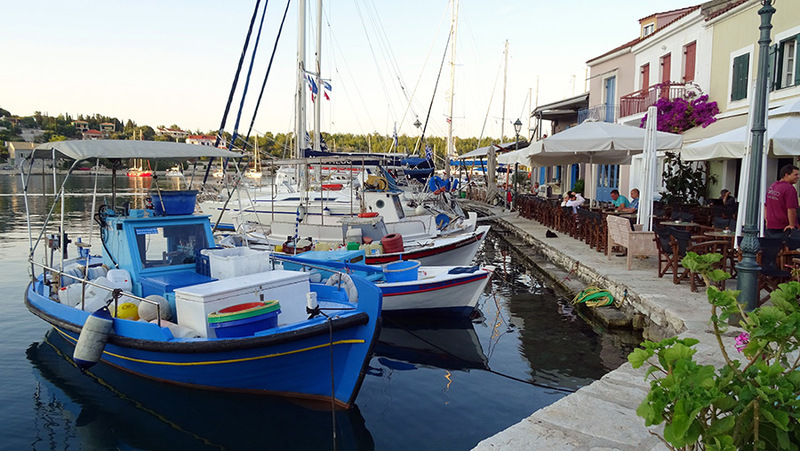 Visit the capital of Ithaca, Vathi (1,5hr stop) - explore museums, have a coffee or just enjoy shopping Then cruise to the small fishermen's village Kioni for lunch. 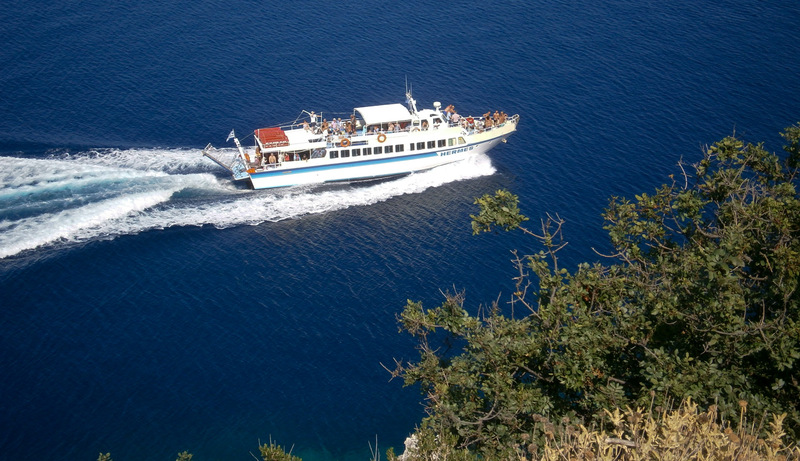 Taste delicious Greek cuisine in one of the tavernas (1,5hr stop) On the way back swim in the turqoise water of Ithaca’s virgin beach or just relax on board Hermes (1hr swimming stop). 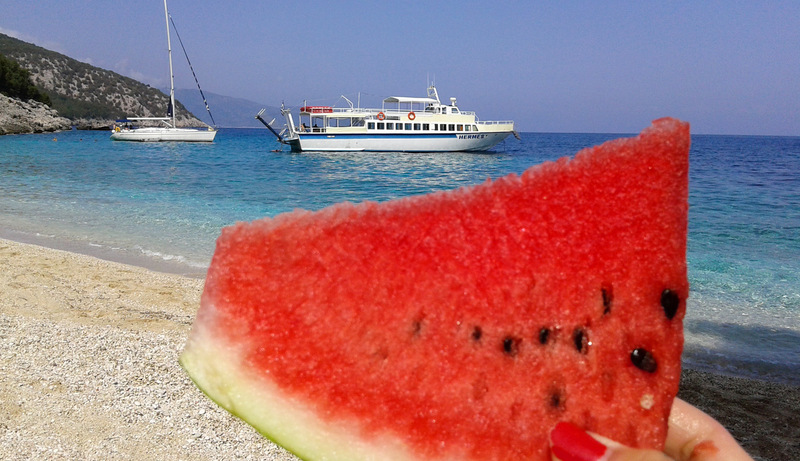 Enjoy the most popular barbecue cruise in Kefalonia! 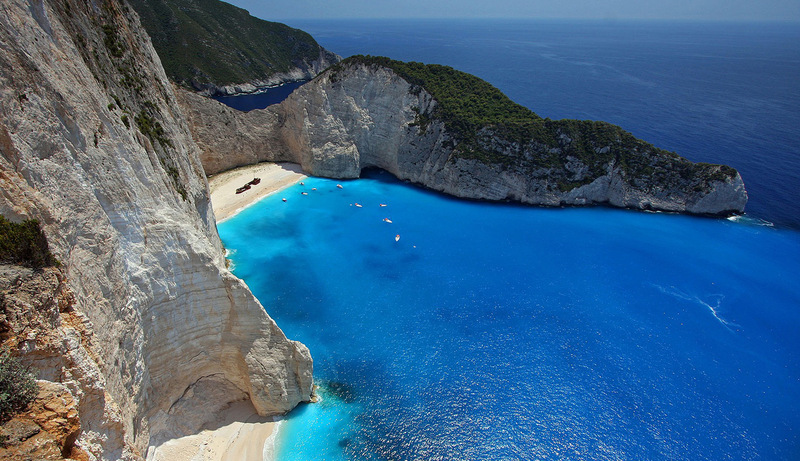 Cruise slowly with Hermes to a spectacular virgin beach Koutsoupia, where the access is only from the sea. 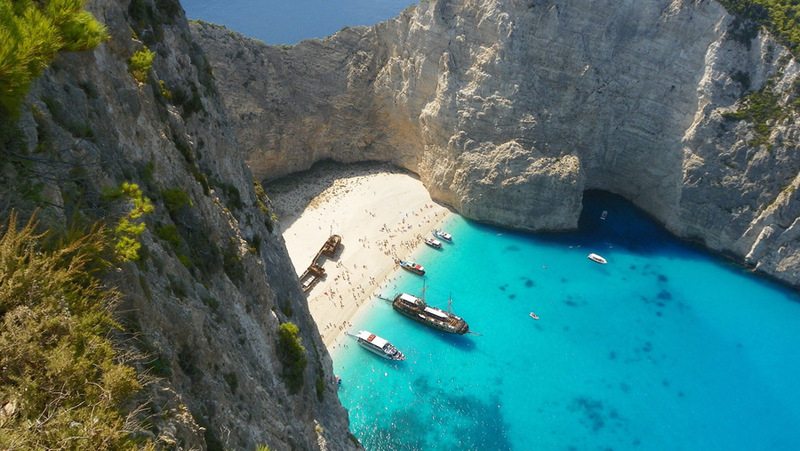 Spend a few hours on the beach relaxing, sunbathing, swimming, snorkelling and jumping into the sea while the crew prepares delicious meat on grill with plenty of salad, bread, fruits and drinks. On this trip the dinner is included in the price. Free wine and juice are provided. Make sure you take your swimming-suite with you! 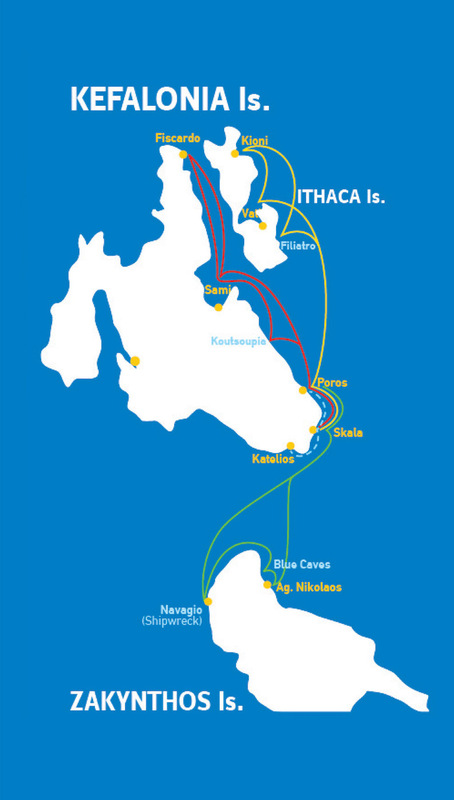 We booked a day tour to Ithaca. 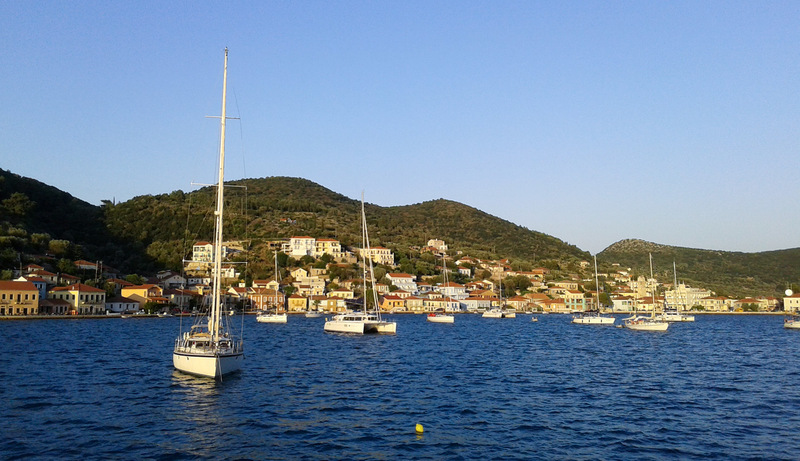 We were picked up from Poros port. We visited Vathi and Kioni. Both places are amazing. We also had a swim stop. The boat is nice and clean. 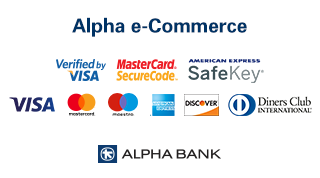 Staff is very friendly, kind and helpful. Highly recommended!